Japan Inn was established in 1990 when founders opened their first location in Plantation, FL. Since then we have been serving an extended variety of Japanese and Thai food including fresh sushi. 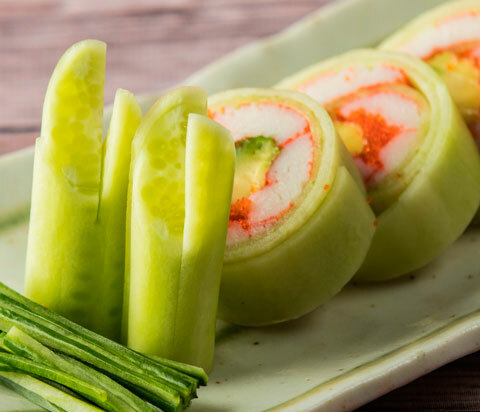 We had the honor to be named Best Sushi Restaurant in Plantation by Hometown Herald readers. Besides our awarded winning sushi, Japan Inn is best known for its sizzling hibachi tables. Our talented chefs unfold customized magical meals to impress adults while putting on a show to amaze the kids. 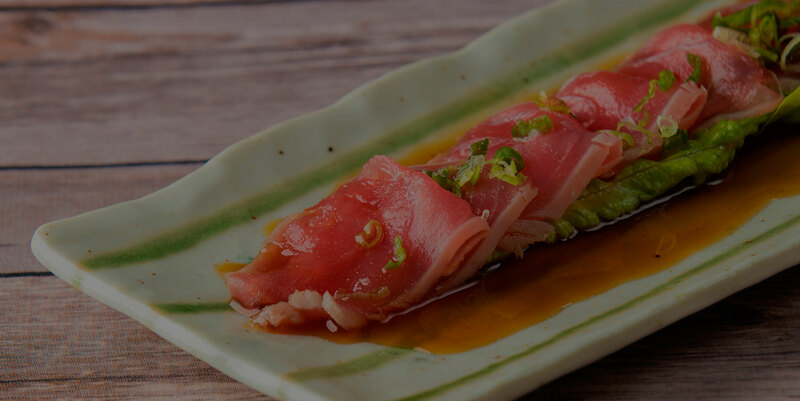 In 2012 a second location was opened in Weston, FL, and soon enough it was voted Best Japanese Restaurant by “Best of Weston”. Even with two convenient locations we are still looking to expand our brand. Our third location will open in Doral, FL during the summer of 2018, and we plan to keep growing to share our food and entertainment with our customers all over South Florida. The Japan Inn Group also owns Kimura Japanese Steak & Seafood located in Boynton Beach, FL. 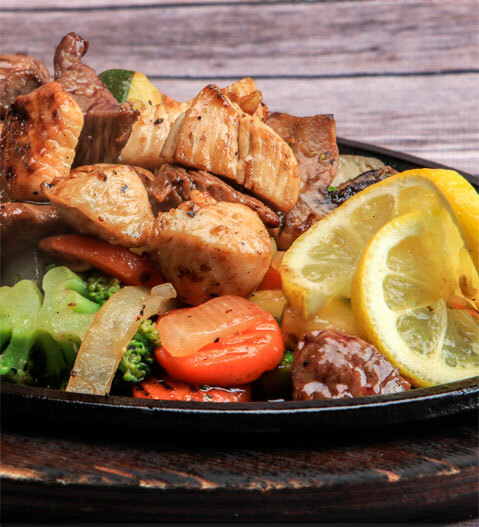 We strive to consistently offer traditional and authentic Asian food with fresh ingredients while providing personalized service and a VIP front seat show when choosing our Hibachi. We invite you to allow us to host your next event, whether it be a birthday or a family reunion! http://pas-audit.com/?priligy=what-is-priligy-60mg Put JS Includes To Body option to true. "; errorMessage += "